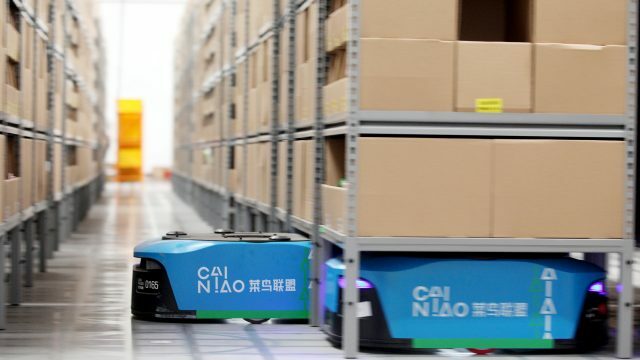 Cainiao Network is stepping up its sustainability efforts in the face of rising parcel volumes and demand for ever-faster delivery, Alibaba Group’s logistics arm said after the biggest 11.11 Global Shopping Festival in its 10-year history. Most importantly, Cainiao is leveraging its self-developed, smart-packaging technologies to reduce wasted materials due to overpacking. Those technologies cut the amount of wasted materials by 15% and helped to improve packaging efficiency for more than 510 million parcels, Cainiao said. Cainiao also rolled out 5,000 recycling stations for unwanted shipping boxes at its delivery points, schools and commercial buildings in 200 Chinese cities. That’s up from only 10 cities last year, and, until today, more than 3.5 million boxes have been recycled, the company said. Searching for the keyword “Cainiao Recycling Project” on Alibaba’s navigation app Amap directs consumers to the closest recycling stations. 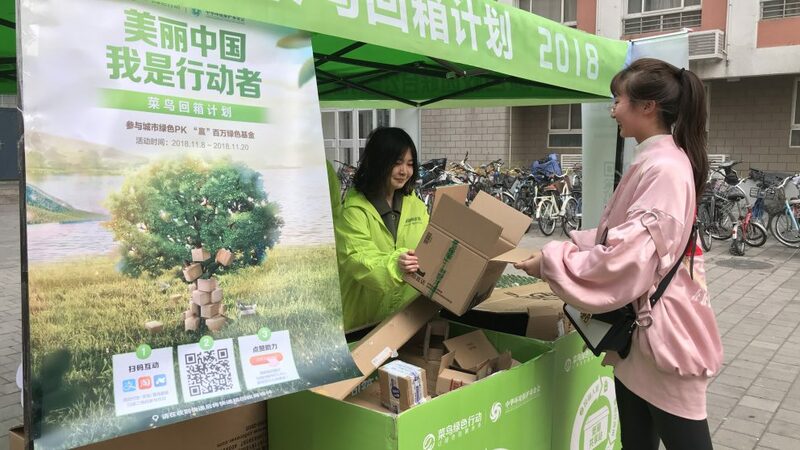 For every box recycled, they can scan a QR code via their Mobile Taobao, Cainiao or Alipay apps to receive “green power” points on Ant Forest, a popular game inside the Alipay app that tracks users’ carbon footprints. In addition to recycling, the game encourages eco-friendly actions, such as paying utility bills online, rather than using paper. After earning a certain amount of green power, Ant Financial and its NGOs partners will plant a tree on the user’s behalf. Ahead of the shopping festival, Alibaba’s B2B wholesale marketplace, 1688.com, carved out a section on its site to feature sustainable-packaging vendors selling related items, ranging from biodegradable delivery bags to boxes that don’t require sealing tape. Catering primarily to domestic merchants, 1688 is a sister site of international B2B wholesale marketplace Alibaba.com and a major sourcing site for the packaging used by merchants selling in China, especially 11.11. Meanwhile, Tmall Supermarket changed its duct tape to thinner plastic, with messages written on top to remind shoppers to separate the plastic tape from cardboard boxes. This will save recycling facilities the time and energy used to remove plastic from recyclable boxes. These measures are a follow-on from Cainiao’s most-comprehensive green campaign to date — Alibaba Green Logistics 2020. The campaign represents joint efforts across the company to improve material recycling, packaging, route-planning and delivery methods to reduce waste and promote sustainability. 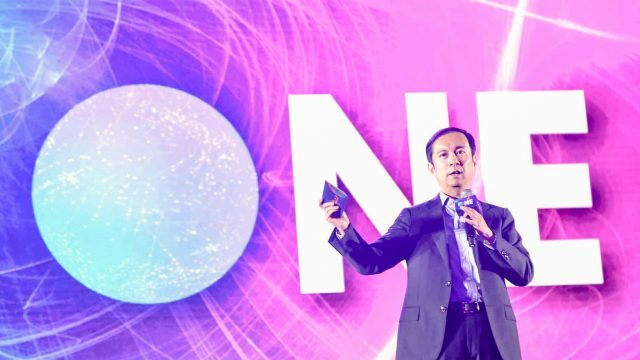 Even outside of 11.11, the ever-surging number of parcels needs a total rethink of the entire logistics process, said Alibaba Group CEO Daniel Zhang at a press conference just before the end of this year’s Global Shopping Festival. “A key thing is to make sure products are close enough to customers before they get sold. 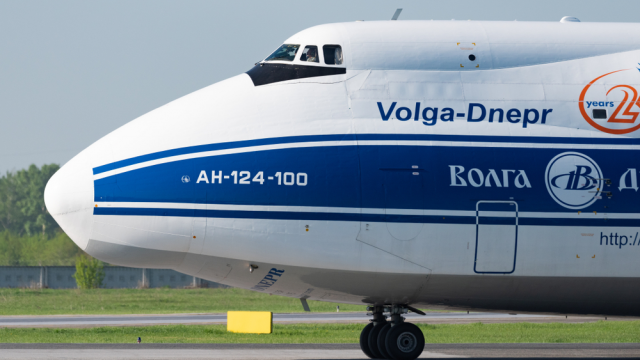 I think that’s very important to reduce package numbers,” Zhang said. Zhang went so far as to saying the packages themselves needed to be redefined. That focus on the supply chain is one key reason Alibaba decided to take full control of Ele.me earlier this year, Zhang said. 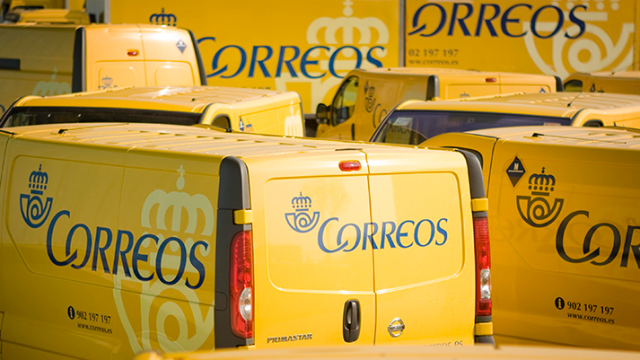 The on-demand delivery platform’s sophisticated logistics capabilities, sizeable fleet and the ability to deliver products hyper-locally, with minimal packaging, is seen as potentially game-changing for last-mile delivery. Last month, the Hong Kong-based drugstore chain Watsons said Ele.me helped speed up its “ship-from-store” service, getting orders from drugstore aisles to consumers’ doors in less than an hour. “It’s so important to build a local-to-local, on-demand service to deliver packages without the package,” Zhang said.